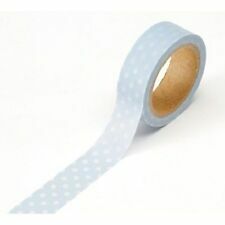 10pcs New 1.5cm DIY paper Sticky Adhesive Sticker Decorative Washi Tape Hot. 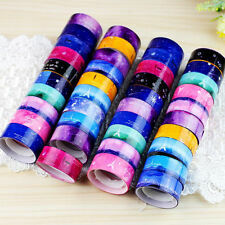 The price is for 10 washi tapes. The color tone of the website's photo and the actual item could be slightly different. Good choice for your excellent DIY working. If you do not satisfy with the item. 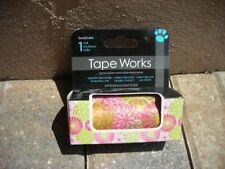 Washi Tape only,ther accessories demo in the picture is not included. Material: Washi Paper. 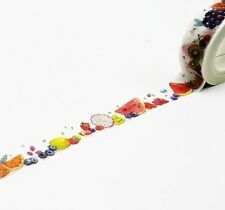 1Pc x Washi Tape. 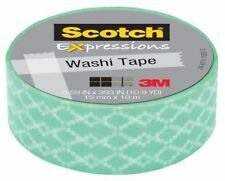 Easy to peel and cut and leaves no sticky residue on surfaces. These decorative tapes are perfect for adding splashes of color to back to school gear, stationary, diaries, planners, and more. The price is for 5 washi tapes. Size: 3mm x 5M. The color tone of the website's photo and the actual item could be slightly different. Good choice for your excellent DIY working. We you reply within 24 hours. 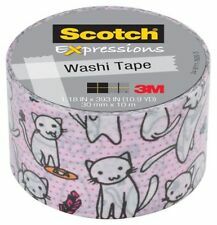 The price is for 5 washi tapes. Size: 3mm x 5M. We you reply within 24 hours. If you do not satisfy with the item. Material: washi paper (easy to tear). Pattern: Cactus Pot Plant. Pens & Sticky Notes. Length: 5m. 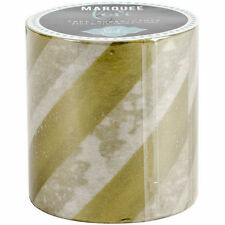 Decoration Tape. Tongue Ring. Nose Ring & Stud. Eyebrow Ring.